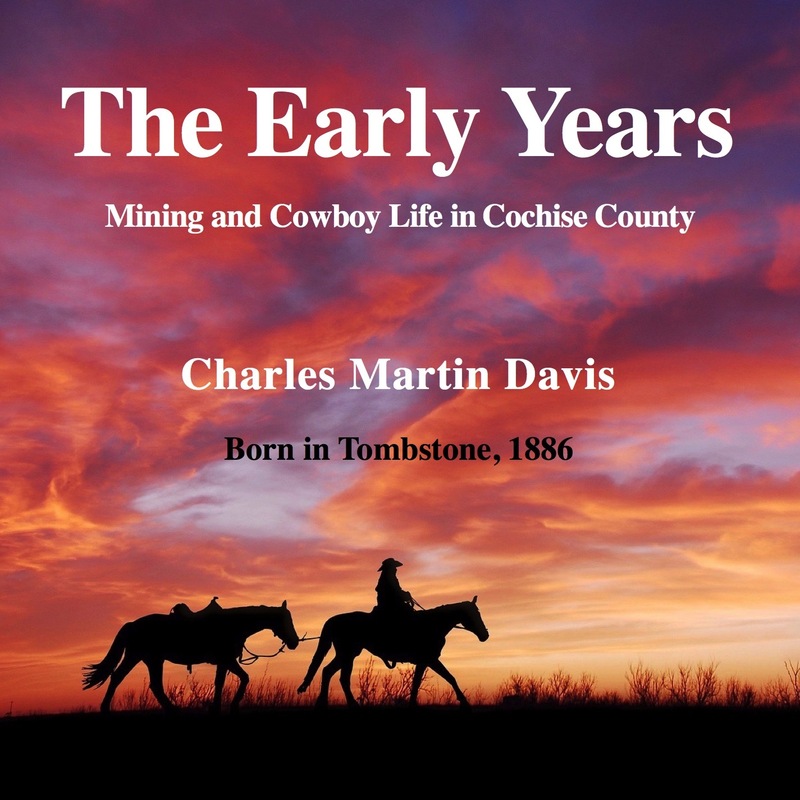 Stories from the life of Charles Martin Davis, born in Tombstone in 1886. This audiobook is an unusual and candid account of one man's life in early Arizona. "Charlie's story is told almost entirely in his own word, gathered from different sources. Much is from tapes made on several occasions by his grandson and fortunately preserved. Some material is from an interview by Thomas Peterson for the Arizona Historical Society in Tucson. Some was written down as he told it when he was nearly ninety. Some, a very little, is what I remembered his having told me at different times, and the Orphan Boy story was written for me when I was a little girl." --Ruth Fugate, Charlie's oldest daughter.